Large numbers of drug formulations are available in the market and out of which about 50-60% are irrational. Availability of too many not needed doubtful medicines in market leads to lack of consistent supply of needed drugs and variation of individual prescribing preferences and inconsistent prescribing within the same health care system and sometimes prescribing and dispensing errors. 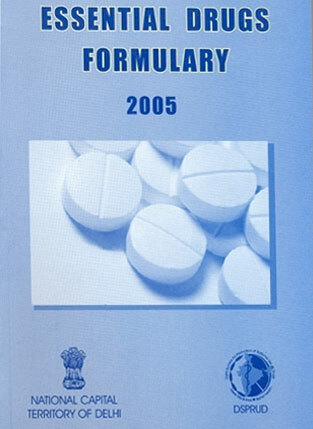 The formulary process is the cornerstone of good pharmaceutical management & safe use of medicines. A formulary is a continually updated list of medications and related information available for use at a hospital or health-system, representing the clinical judgment of pharmacists, physicians, and other experts in the diagnosis and/or treatment of disease and promotion of health. This list includes the dosage forms, strengths and package sizes of each of the medications on it.